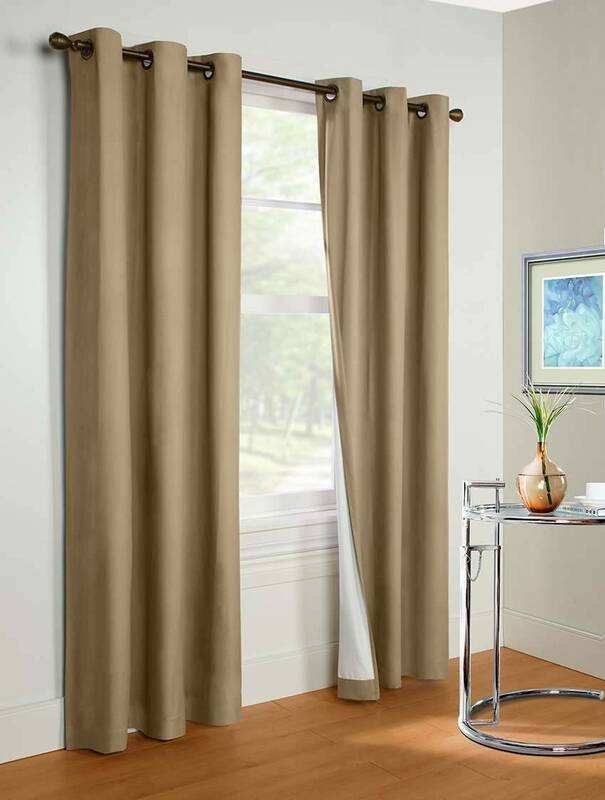 The style you want, without breaking the budget! 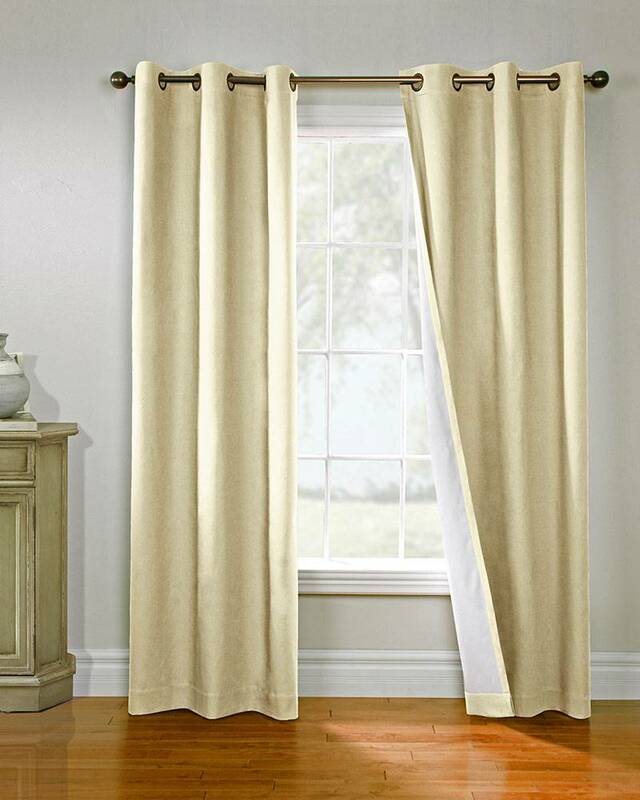 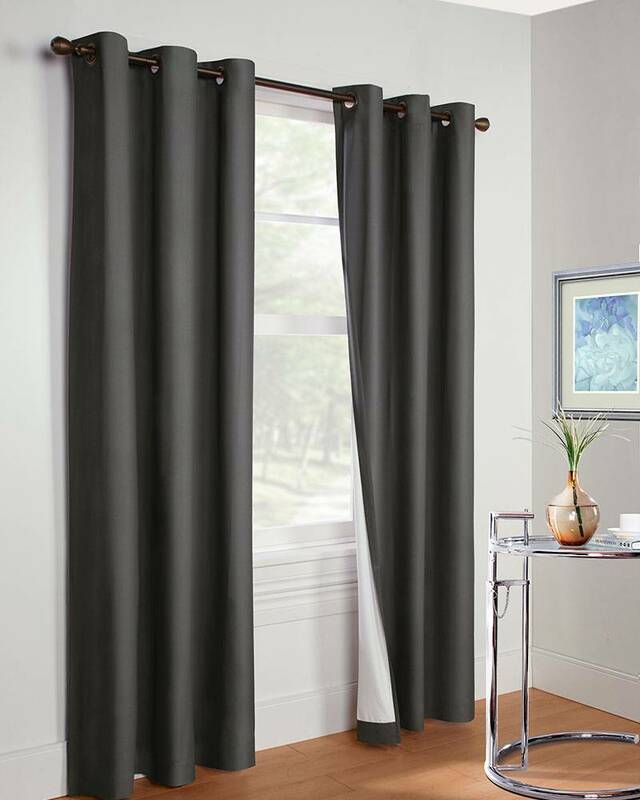 Available in 4 easy to use colors and your choice of 3 lengths, Prelude Insulated Grommet Top Curtain Panels can quickly and inexpensively transform any room from tired and outdated to warm and inviting. As an added benefit, these versatile panels are fully lined offering thermal qualities that will help keep your home comfortable throughout the year.